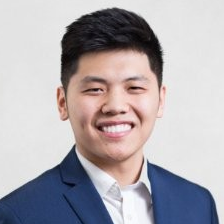 Alex Liu is a Venture Partner of Crosschain Capital. He is a Blockchain, Crypto economics, ICO and funds specialist, and advises several blockchain companies. His focus has been on cryptofinance and ICO strategies and is a regular speaker on these topics.